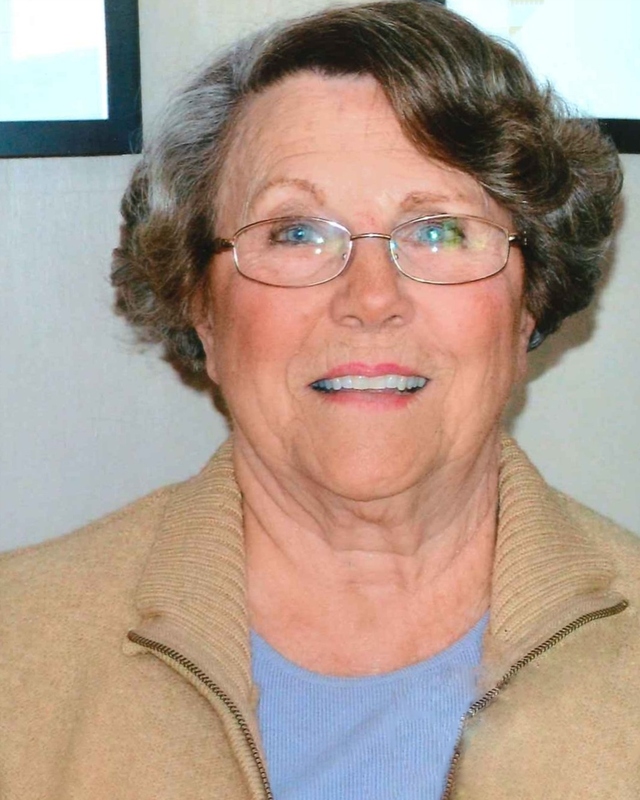 Florence “Flo” (Tagliaferro) Arivella, a lifelong resident of Lawrence passed away peacefully April 13, 2019 at Prescott House in North Andover. She was the daughter of the late Antonio and Rosalie (Vernile) Tagliaferro, both from Caserta, Italy. Florence was predeceased by her husband of 65 years, Guido “Guy” Arivella who passed away in 2015. Educated at the Oliver and Lawrence High Schools, Florence went to work to support her family at Western Electric and then onto Grieco Brothers as a seamstress where she worked for 46 years until her retirement. She was a member of Holy Rosary Church and later at St. Patrick Church in Lawrence. A wonderful cook, she would offer you food no matter when you dropped over, and naturally you had to eat even if you were not hungry. She enjoyed her entire family especially on her holiday, Thanksgiving when more than 40 siblings, cousins, kids and friends would descend on the house on Winthrop Avenue for the festivities. Florence loved Salisbury Beach and for many summers she and Guy would rent a cottage on the beach just to sit in the sun and enjoy the quiet. Florence was predeceased by her siblings, Angelina Nardozza and her husband, Daniel, Vincenza Bider and her husband, Michael, Vincent “James” Tagliaferro and his wife, Margaret, and Anthony Tagliaferro. She is survived by her children, Gary Arivella and his wife, Kathleen and Janice McGowan and her husband, Brian both of Haverhill; five grandchildren, Todd Arivella and his wife, Megan of Haverhill, Kevin Arivella and his wife, Charlotte of Haverhill, Kimberly Angelini and her husband, Mark of Amesbury, Matthew McGowan and his wife, Heather of Sandown, NH and Tyler McGowan and his wife, Lauren of Plaistow, NH. Flo was extremely proud of her four great grandchildren, Brogan and Cadence and the latest additions born in 2018, Kensington and Emma. She also leaves several nieces and nephews. Her children would like to acknowledge the staff at Lawrence General Hospital, Whittier Rehabilitation, and especially Prescott House in North Andover for the care and compassion they showed during her illness. Relatives and friends are respectfully invited to attend visiting hours on Tuesday, April 23, 2019 from 4:00-7:00 PM at Cataudella Funeral Home, 126 Pleasant Valley Street in Methuen. Funeral services will be held on Wednesday, April 24, 2019 at 11:00 AM in the funeral home chapel. Entombment will be in St. Mary – Immaculate Conception Mausoleum in Lawrence. In lieu of flowers, donations may be made in her memory to the Prescott House, 140 Prescott St., North Andover, MA 01845 or a charity of one's choice.